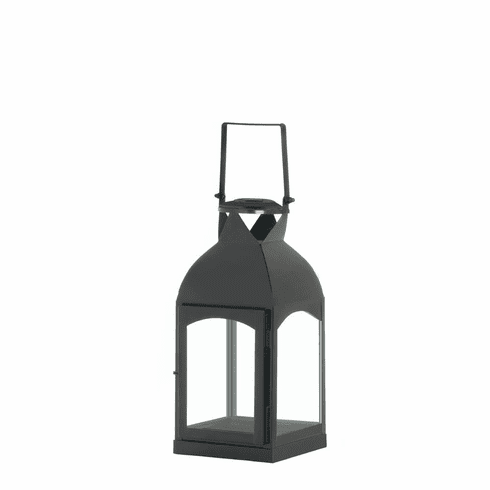 Get a big handle on style with this cool black lantern! 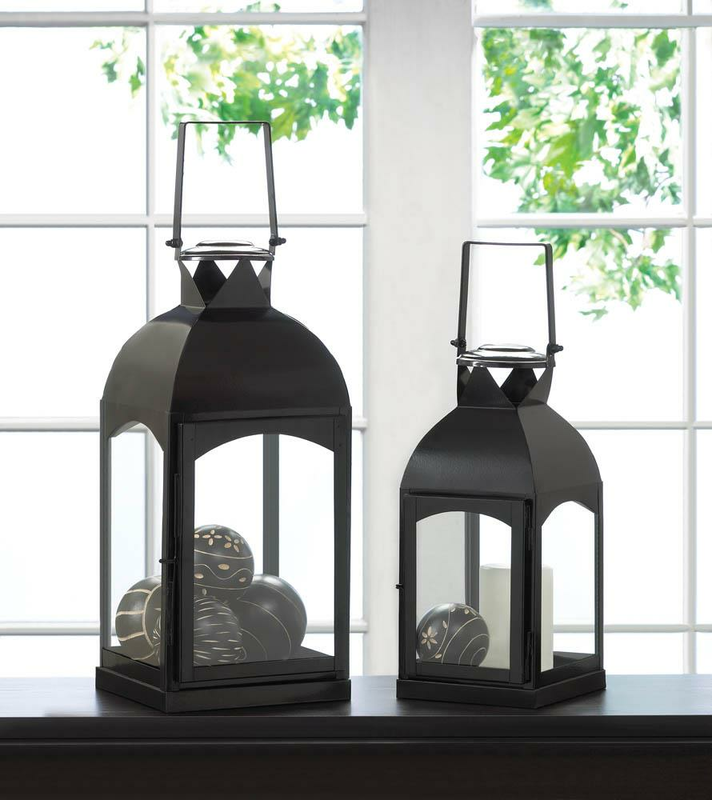 It’s made from iron and glass and the standout handle makes this candle lantern a unique accent for any room of your home. Fill it with the candle of your choice or decorative accents you’ve collected. Weight 2.4 pounds. Dimensions 6" x 5.62" x 13". Iron, Glass. 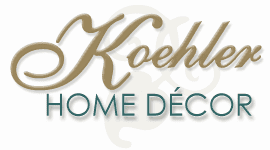 UPC Number:849179028534.